Total charges may be slightly higher than the distance due to traffic conditions. 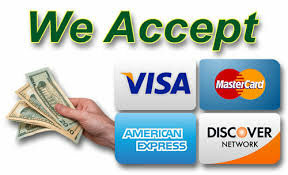 Minimum Charges may apply to some areas. 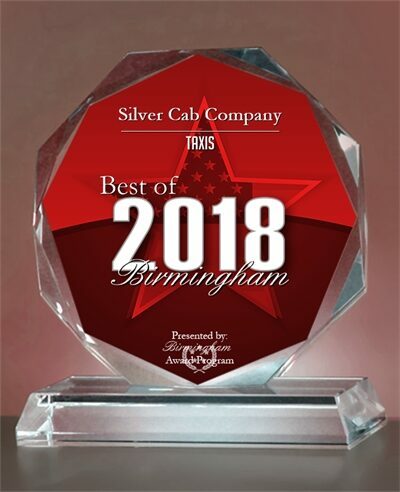 Birmingham Silver Cab was started in the spring of 2015, and since our launch we have set out to build a strong, reliable, and professional company to service the people of Birmingham. 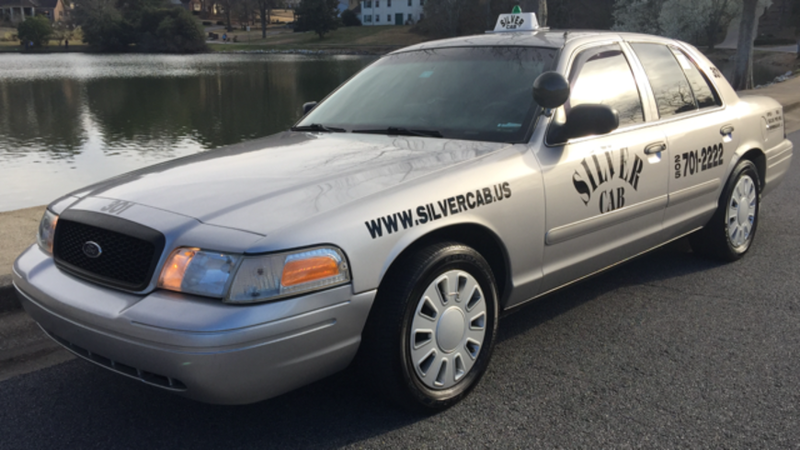 We only hire professional, courteous, and reliable drivers and conduct background checks on all drivers for your safety. 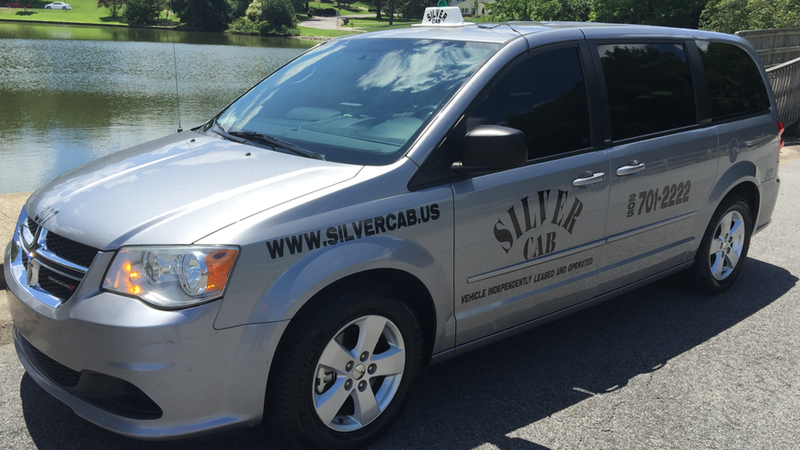 Your comfort and satisfaction are our primary objectives and we look forward to your traveling with us in the future. 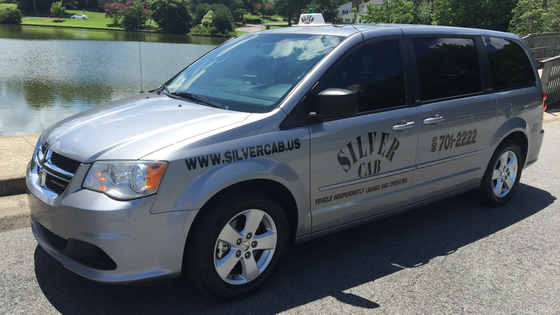 To book a Cab From or To the Birmingham Airport or anywhere in Birmingham, please use Schedule A Pickup Link or call: 205-701-2222.